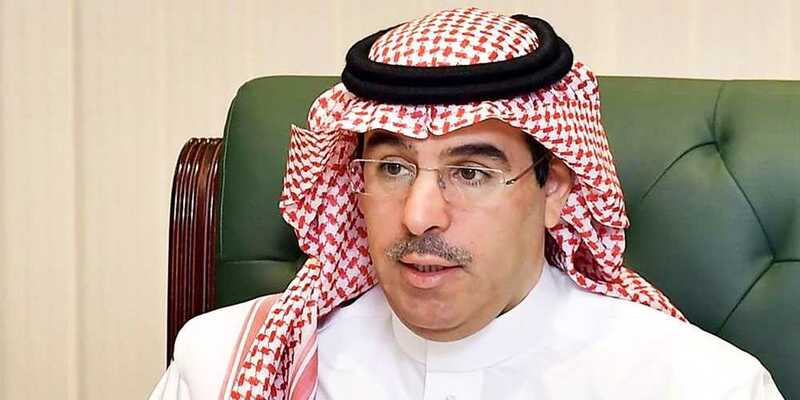 Saudi Minister of Culture and Information Dr. Awwad S. Alawwad has said that the Crown Prince Muhammad bin Salman’s participation as an influential member in G-20 Summit has highlighted the importance of the kingdom, both politically and economically. The minister of information took to Twitter and said that the meeting of the crown prince with the leaders at the summit proved that Saudi Arabia has made strong relations with countries with strong economies. He said that Muhammad bin Salman gave a message to the world about the social and cultural transformation the king is trying to bring about in the kingdom in an effort to make his Vision 2030 a success, added Awwad. According to the minister, the crown prince also shed light on the steps the kingdom is undertaking in the face of global economic challenges. Crown Prince Mohammed bin Salman met with several world leaders on Saturday, including Russian President Vladimir Putin, United Nations Secretary General António Guterres, Italian Prime Minister Giuseppe Conte and Argentinian President Mauricio Macri. Working in close cooperation with G20 members and other relevant stakeholders, Saudi Arabia has said it looks forward to playing a leading role in creating a positive and sustainable impact in the region and the world at large. The G20 meetings in Argentina ended on Saturday evening, after leaders agreed to reform the World Trade Organization (WTO). Leaders focused on the future of employment, infrastructure, sustainable development and food security, the statement said. The next G20 summit is said to be held in Japan, while Saudi Arabia will host the summit in 2020.